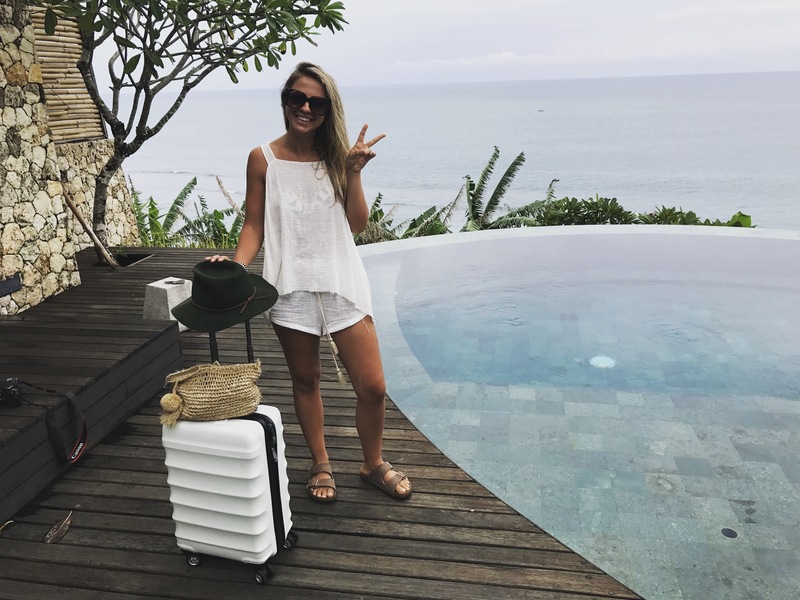 I’m a 26 year old, Melbourne based girl, planning for my big day in Bali with my partner Bill (and no he’s not an 80 year old farmer). To keep my sanity over what I’m sure is going to be an exciting yet stressful time, I’ve created my little blog so I can capture my thoughts and laugh one day when I read back on them. If you’re reading this, be prepared for a candid rendition of one very blasé girls 13 month journey. Based on my last 26 years, it will be filled with many laughs, tears, breakdowns and of course many, many accidents. I’m preparing for a broken bone of sorts!